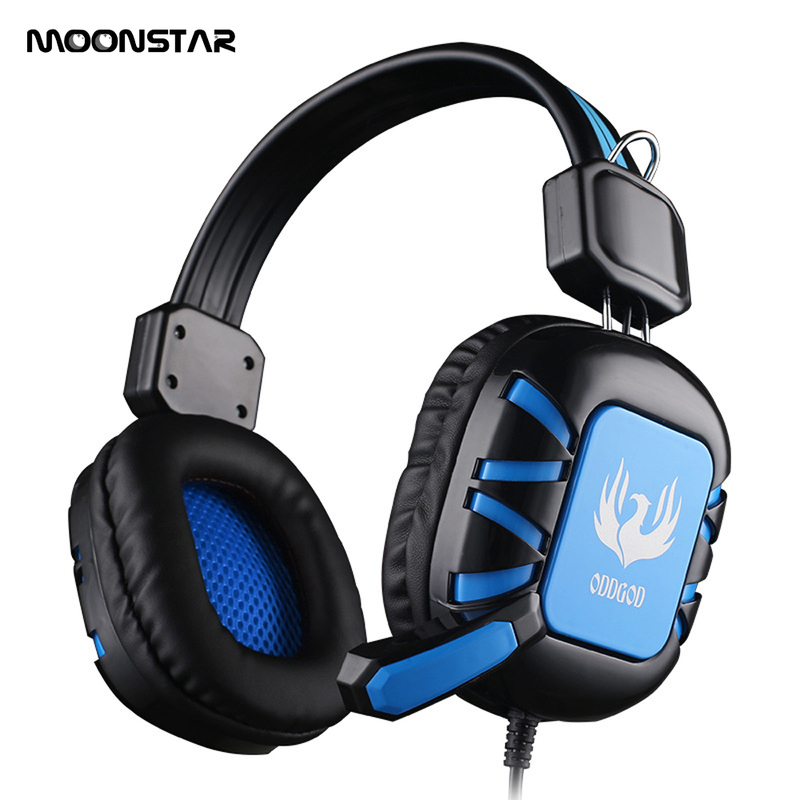 Design, feel comfortable, full of atmosphere; full-size leather comfortable earmuffs, comfortable to wear; sealed earmuffs designed to effectively block the outside noise; folding design, adjustable size, high applicability; built-in high-quality music chip, Cool music to enjoy. 1, because the headset unit is more afraid of dirty, so it part of the grid has become the focus of protection, first of all to ensure that clean, do not let the unit part of the excessive exposure to dust. 2, the headset line is more delicate, so the use of the process should try to avoid pulling, weight and other man-made damage. 3, regardless of whether the headset is relatively fragile, can not withstand the conventional blow, but more terrible than the fall is the headset falling from the height rather than directly to the ground, but through some hanging in the air things in the air, in the “pull” life The moment in the headphone line damage is the largest, so be sure to try to avoid this situation. 3.lf you don’t receive your item within 90 days, we will full refund to you.